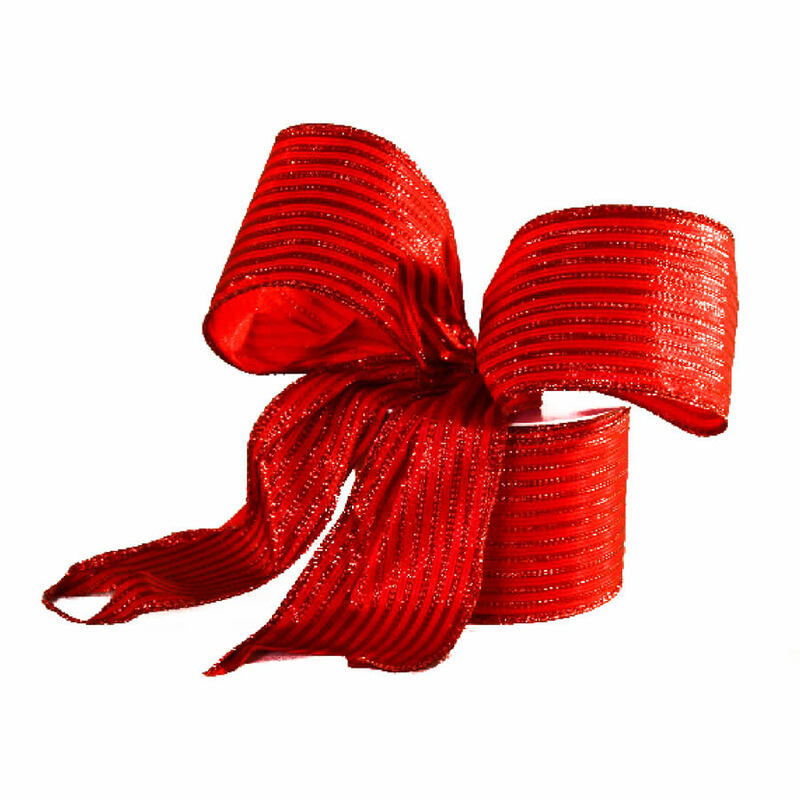 For a traditional look to your handmade crafts or holiday wreaths, look no further than the Red Satin Stripe Ribbon, in a 9-metre length roll. 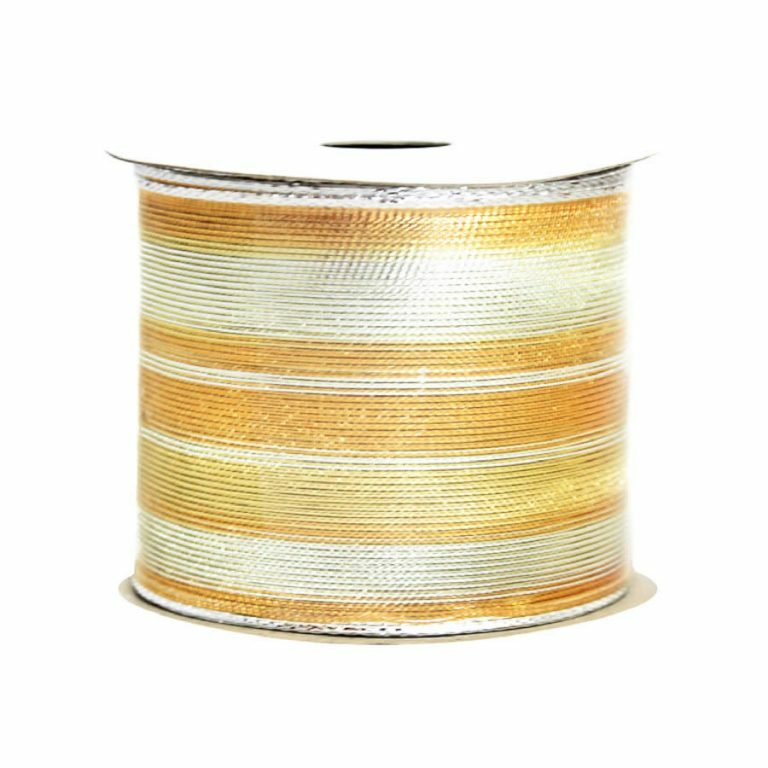 This ribbon has the understated beauty, accented simply, to give the perfect touch to all of your home’s spaces and decor. Each 7cm wide length of ribbon is comprised of textured stripes of red, edged with just a hint of sparkle, and has a sentimental, familiar look during the holidays. Besides being the perfect accent for wreaths of all sizes and styles, this would make charming bows for your family’s Christmas tree. 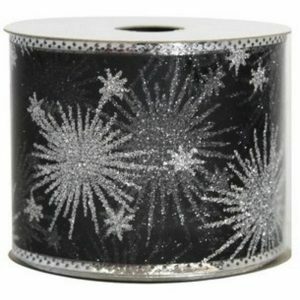 Or, simply wrap the decorated tree in this 9-metre roll of ribbon for a finishing touch that gives it a vintage allure. 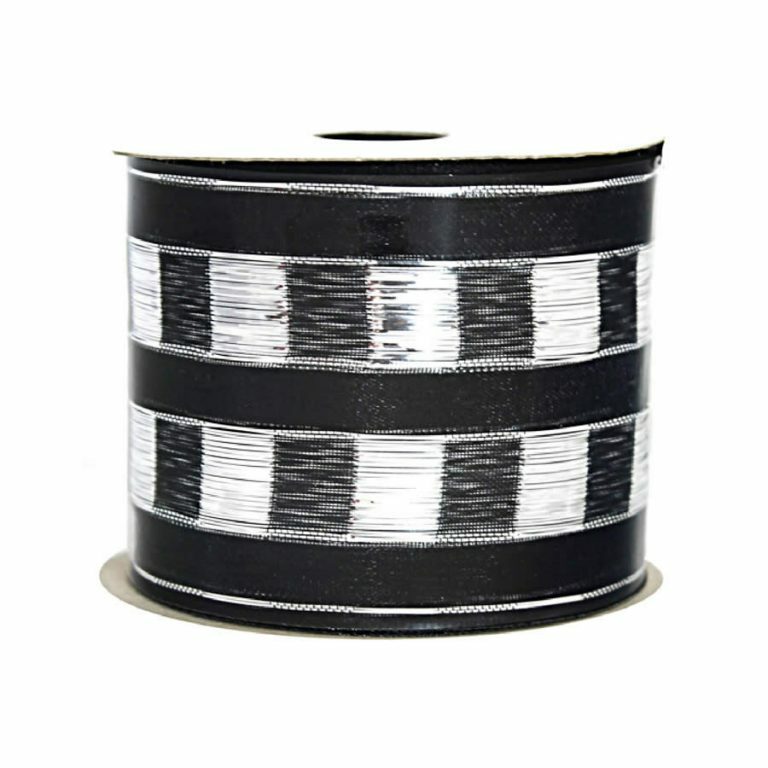 This quality ribbon also features the wired edge, which makes it far easier to create long-lasting accents. Take in the inviting look that this ribbon gives to all of your holiday projects this year, and know that it will be enjoyed for years to come.